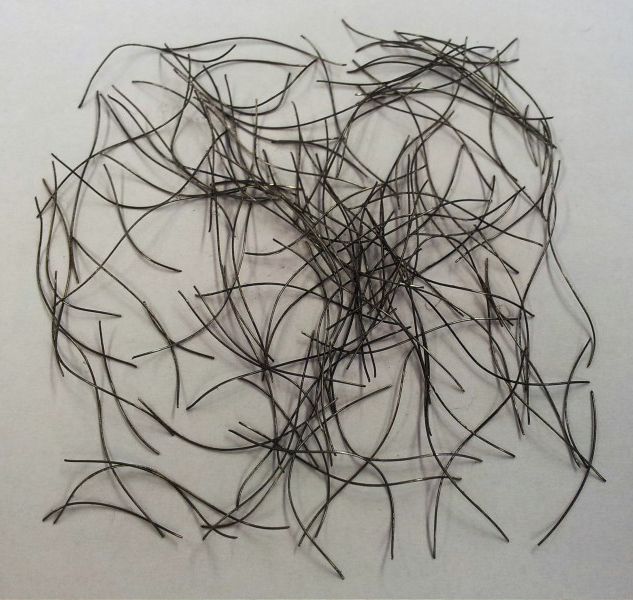 A terrific vibration can be felt in the unbalanced brush, leading to excessive wire breakage. Tested at an AGI annual sales kickoff, the Felton’s Knotted Wire End Brushes spun smooth even at top speed. 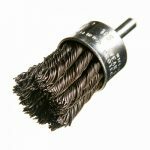 During a recent study with McMaster University, Felton’s #187 knotted wire end brushes were tested against our leading competitors. Conclusion: The use of high quality wire decreased the number of wires breaking off. This increased the brush life and made it a substantially safer product to use. The design improvements resulted in less brush vibration, longer tool life and better ergonomics. Currently holds a spin rating of 25,000 max. Warning: Advise your customers not to exceed this max speed as a precaution. 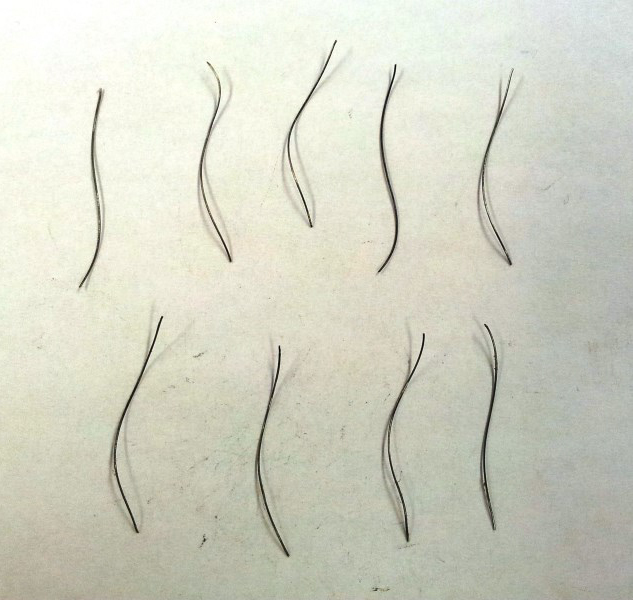 Crimped wire brushes should especially not exceed their limits. Tony Ponikvar overseeing Bob Sorsdahl in Weyburn Saskatchewan spin our Knotted Wire End Brushes at 28,000 RPM.